Columbia College Chicago is headed your way. Can’t make it to campus just yet? There’s good news—we’re hitting the road to visit places near you. 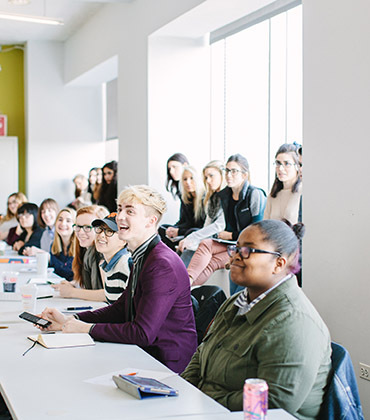 From regional info sessions to high school fairs to chats with a counselor, discover Columbia your way. Meet an admissions officer for coffee or tea and a conversation about Columbia. 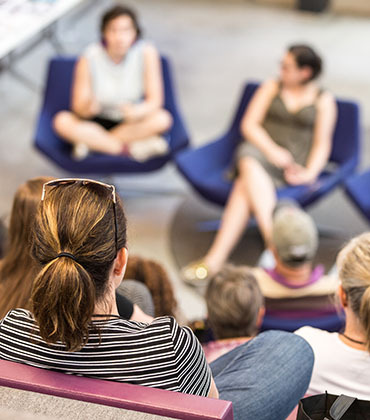 Join us at a high school visit, a college fair, or even a conference near you; our reps will attend events throughout the year—both in the U.S. and abroad. 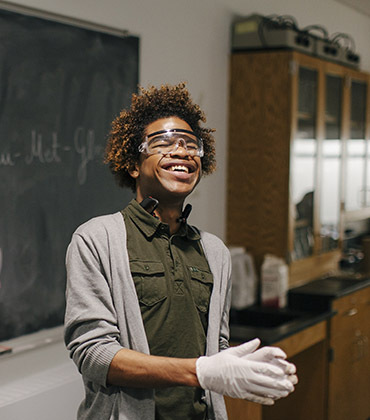 Looking at Columbia for grad school? Start here, and attend our full schedule of events around the world, held just for you. We also offer personalized campus visits. Can’t make it to campus yet? No problem. 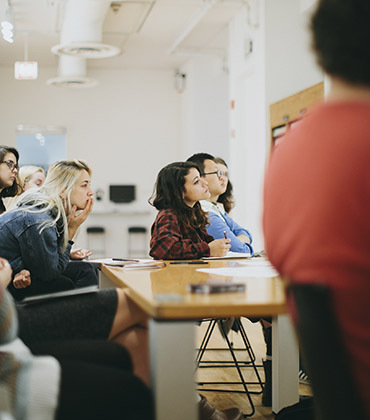 Columbia College Chicago hosts college-specific events throughout the United States and internationally.